If you are missing one or more of your natural teeth, you have probably spent a lot of time evaluating your options for tooth replacement. Now that you have decided to go with dental implants, you naturally want to know where is the best place to get dental implants. Alta Dental Care offers several options for patients wishing to experience the permanence and convenience of dental implants. While most other dental clinics in the area require you to wait several months to complete the procedure, you can receive your implants in one day at Alta Dental. 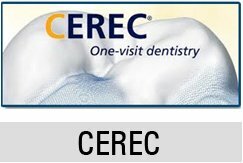 Dr. Zaveri is able to offer his patients same day implants by using Chairside Economical Restoration of Esthetic Ceramics (CEREC). This technology enables him to send the details from your oral exam to an onsite computer that manufactures your new implants. The computer creates an anatomical restoration and transmits this information to our milling machine. Once there, the machine produces a replacement tooth made from ceramic or composite block based on the unique shape and color of your other teeth. 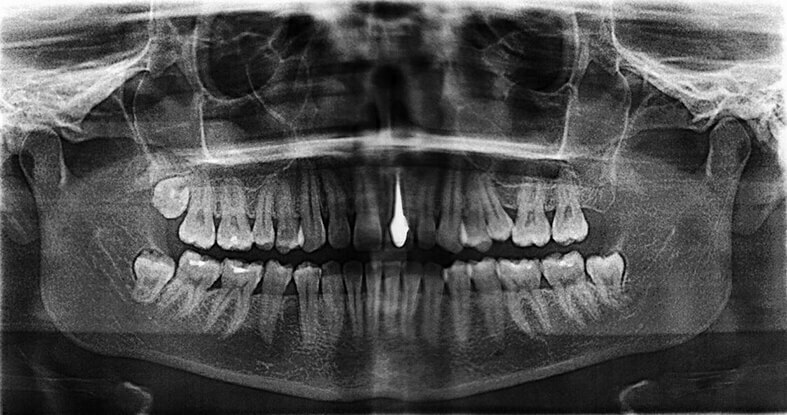 After the milling machine has completed this task, it takes Dr. Zaveri 20 minutes or less to place the final product. One of the main reasons that people choose dental implants over bridges or removable partial dentures is the stability they offer. 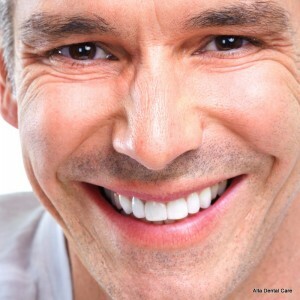 Dental implants are permanent and function just like the rest of your teeth. They are also more aesthetically pleasing. 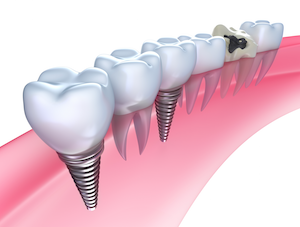 Unlike dental bridges, implants don’t require attaching metal brackets to surrounding teeth for support. You also don’t have to worry about the embarrassment of having them fall out when you are eating or speaking as might happen with removable dentures. With dental implants, Dr. Zaveri installs artificial tooth roots in addition to the tooth itself. This protects your oral health because it prevents the remaining teeth from shifting towards the open spot. 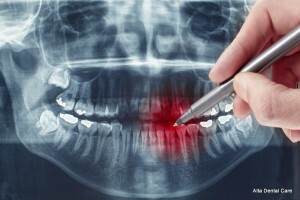 When that happens, it could affect the way your bite comes together as well as your overall alignment. If you are interested in learning more about CEREC or finding out if dental implants are right for you, please schedule a consultation with Dr. Zaveri at Alta Dental.